FREE, but must register in advance! Part One: Disability Tax Credit and Registered Disability Savings Plan workshop with DABC: This workshop will introduce participants to the DTC and the RDSP and other associated benefits for people with disabilities. Participants will learn about who is eligible, how to qualify and the benefits they can receive. Part Two: Our Home, Our Way: What is Inclusive Housing? This workshop will focus on Article 19 of the UN Convention on the Rights of Persons with Disabilities- The Right to Live in the Community. What does this mean as a human right? 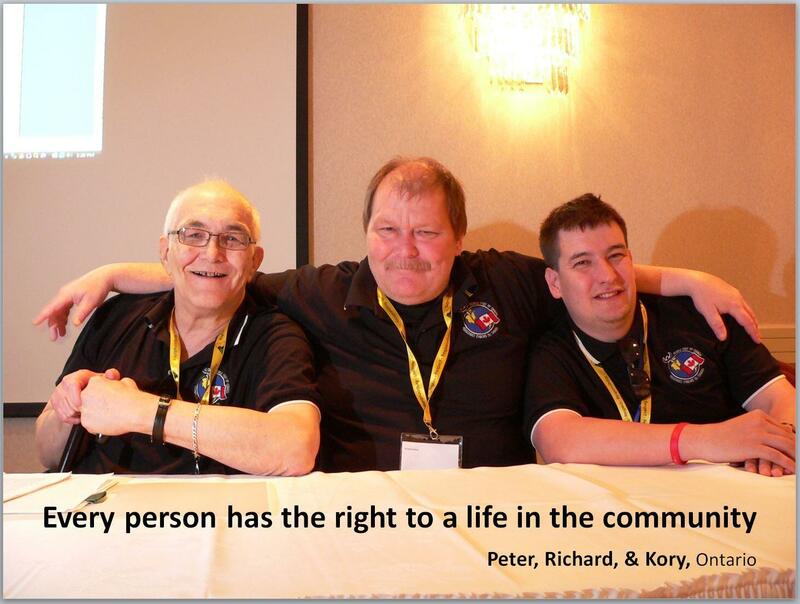 What does inclusive housing mean to self advocates? We will tell stories about how people who are labeled are living in community, as well as share examples of what inclusive housing looks like and what it doesn’t. It is free to attend, but space is limited so you must RSVP via email or phone call if you would like to come. Our Provincial Coordinator will register you and send you confirmation. This entry was posted on October 11, 2018 by Events Manager.